Believe it or not, nearly 100 years ago the U.S. Army told almost 1,000 aging veterans they weren’t qualified for our nation’s highest military honor, which they had been presented decades before. It’s a sad, sad story. Our nation was slow to create medals in its early days. Memories of Europe’s aristocracy bedecked with grand honors and glittering medallions were still fresh. We were a fledgling democratic republic, after all, where everyone was equal. Elitist awards had no place here. But the Civil War was something far beyond anything America had ever experienced before. 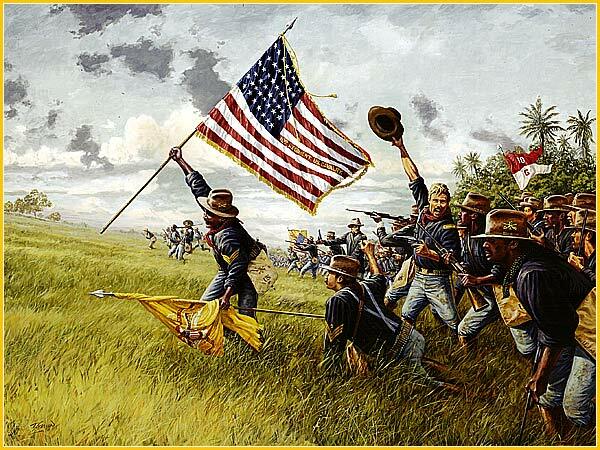 An estimated 2 million men put on uniforms and fought for the Union, a scale previously unimaginable. A new way was needed to recognize individual acts of heroism and valor. So Congress responded by creating the Congressional Medal of Honor in December 1861. The very first recipients typified the kind of bravery the North wanted to recognize. It was given to six surviving members of Andrews Raiders, Union soldiers who slipped into Atlanta and stole a Confederate train (an episode immortalized in the movie “The Great Locomotive Chase”). More Medals quickly followed. In the following decades, still more were presented during the Indian Wars and the Spanish-American War. But as the 20th Century began, there was grumbling in Army ranks. 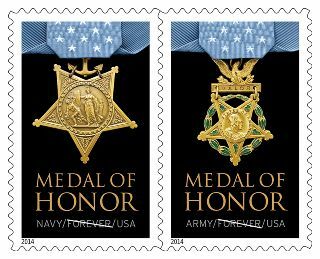 The Medal of Honor eventually achieved the level of distinction Congress had envisioned when creating it 50 years before. The trouble was, not all of the original recipients deserved it. And that rankled a lot of people. One by one, the Board reviewed each of the 2,625 recipients who had been honored since the Medal’s creation (1,520 recipients from the War Between the States, all 443 Indian Wars recipients, plus the 662 from the Spanish-American War). The Board was not out to “get” or single out any individual. In fact, none of the Medal recipients were known by name during the review process. Each case was designated by a number. Board members based their decisions on one single criteria: did the Medal’s presentation meet the “letter of the law” spelled out in the legislation that created the honor? Either yes it did, or no it didn’t. 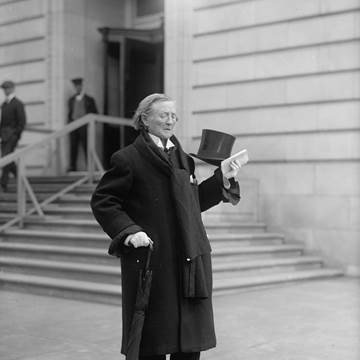 The Board’s final report came out in 1917, and it was a bombshell. 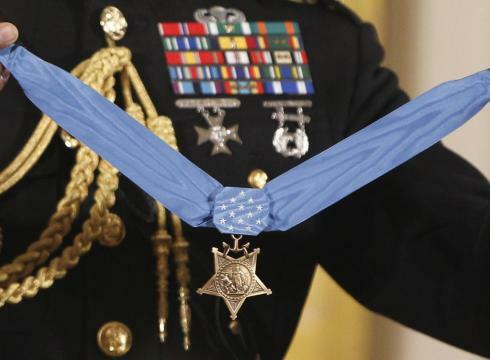 A total of 911 names were removed from the nation’s Roll of Honor, whose members receive the Medal of Honor. For starters, some recipients never should have got the Medal in the first place. 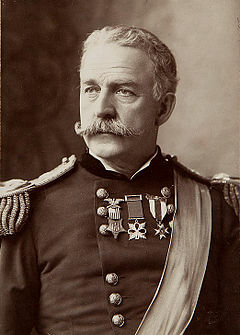 The most absurd example came from a Civil War veteran, a Lieutenant Colonel Asa Bird Gardiner, who simply wrote a letter to the War Department saying, “I understand there are a number of bronze medals for distribution to soldiers of the late War, and request I be allowed one as a souvenir of memorable times past.” And Gardiner was given the Congressional Medal of Honor on September 23, 1872! All 29 of the soldiers who made up the honor guard on President Lincoln’s long funeral trip back to Springfield, Illinois were given the Medal. Was that service significant? You bet. Was it heroic or valorous? Not at all. Then there was the strange case of the 27th Maine Volunteer Infantry. The Union was in crisis in the closing days on June 1863 when Robert E. Lee’s Army of Northern Virginia was barreling into Pennsylvania. It was an “all hands on deck,” situation. 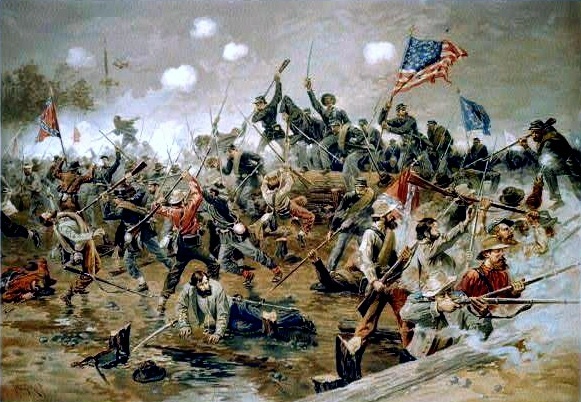 The Yankee Army rushed every available man it could find into the field to respond to the invasion, leaving Washington, DC almost defenseless. And at that particular moment, the enlistment period of two infantry regiments in the capital were expiring. 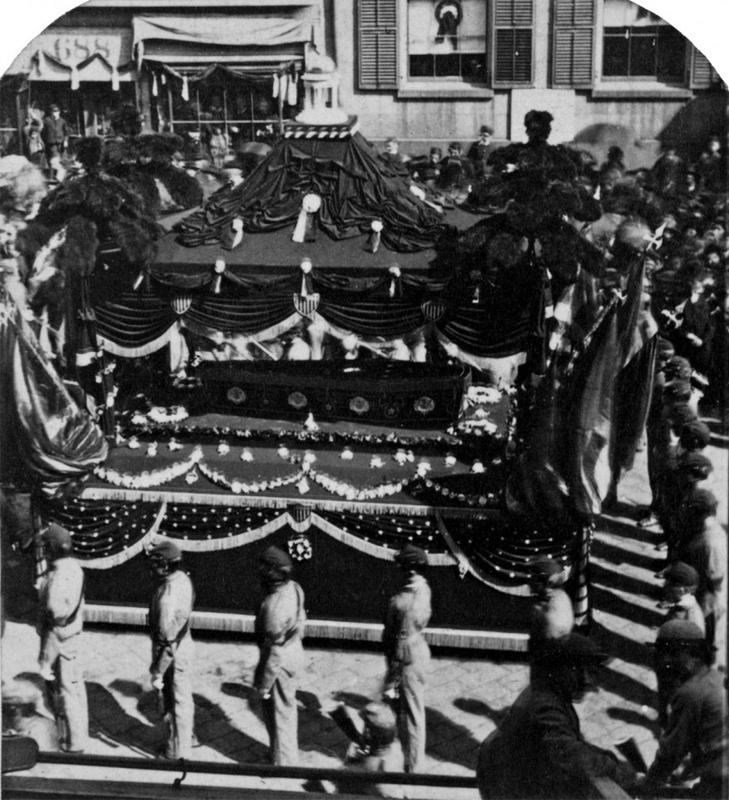 President Lincoln begged the 25th Maine to remain in service a little longer. The men essentially said, “Sorry, Abe. It’s been real, but we’re outta here.” Crisis or not, they packed up and went home. 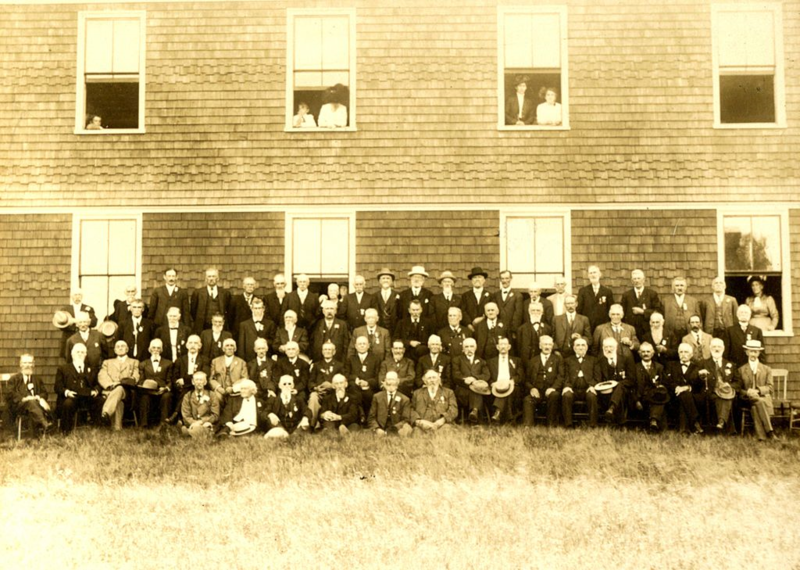 A reunion of 27th Maine Infantry veterans around 1905. 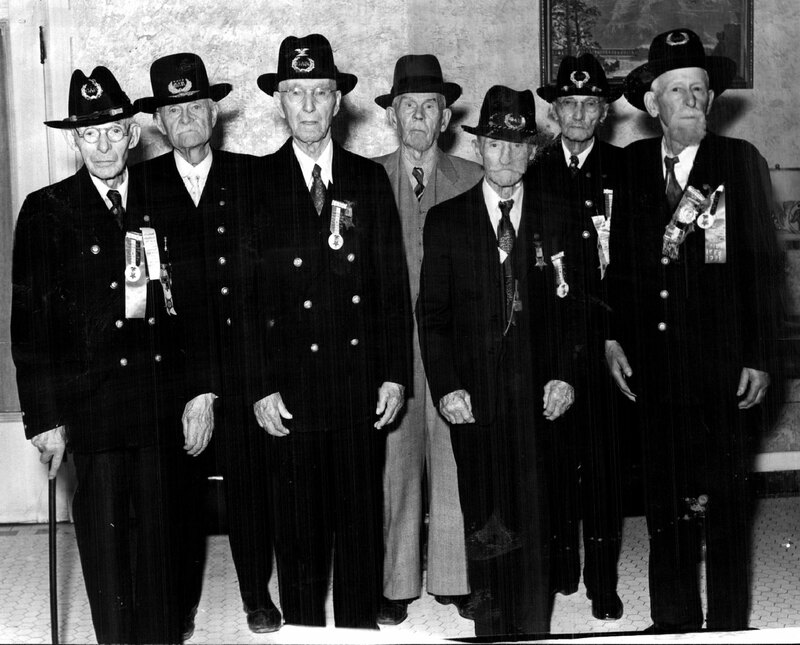 Some of these men are wearing the Medal of Honor they received for staying in Washington four extra days in 1863. Desperate now, Lincoln (who was a master politician after all) authorized Secretary of War Stanton to offer the Medal of Honor to anyone in the 27th Maine who stayed on until the crisis had passed. Of the regiment’s 864 officers and men, 311 remained in the ranks. The others went home. The men hung around DC for four extra days (during which they saw no combat) until Lee was defeated at Gettysburg. Then they, too, exited the war. And for those four days … you guessed it. The Medal. Bureaucrats ran the federal government back then, just like they do now. Instead of giving the Medal to just the 311 men who stayed, in 1865 the War Department sent 864 Medals to Maine’s Governor … one for each man in the regiment! 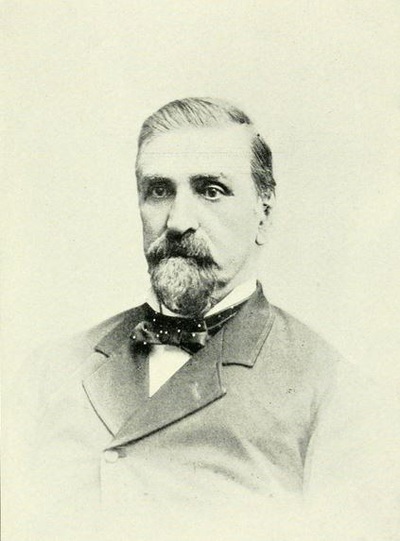 The governor didn’t know what to do with them, so he forwarded them to Colonel Mark Wentworth, who had commanded the 27th Maine during its “four days of meritorious service.” After the regiment disbanded, he commanded a different Maine regiment and was in a lot of brutal fighting, including the savage Battle of the Crater at Petersburg. 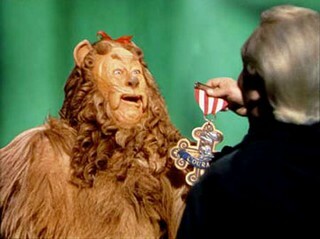 Wentworth knew the Medal should mean something, and shouldn’t be handed out willy-nilly from a shoebox. He did his best to track down as many of the 311 men he could find and gave them their Medal. He didn’t know what to do with the more than 500 others, so he simply put them in his barn. Word eventually leaked out, and thieves stole a good many of them. 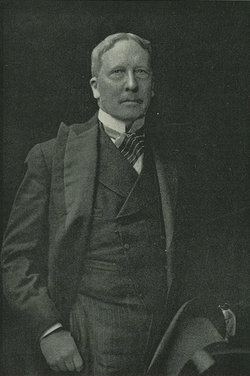 Nobody knows what happened to the remainder of the Medals after Wentworth died. The Board revoked twelve Medals because, frankly, the recipients just didn’t deserve it. One guy had put out a fire in a warehouse. Another turned out to be a British citizen, and thus ineligible. Another was cited for simply delivering a message (and not under fire, either). Finally, the Board was genuinely pained to rescind the Medal for six other individuals who had actually performed heroic duties. But they all shared one thing in common that disqualified them: they were civilians working on behalf of, but not members of, the United States military. 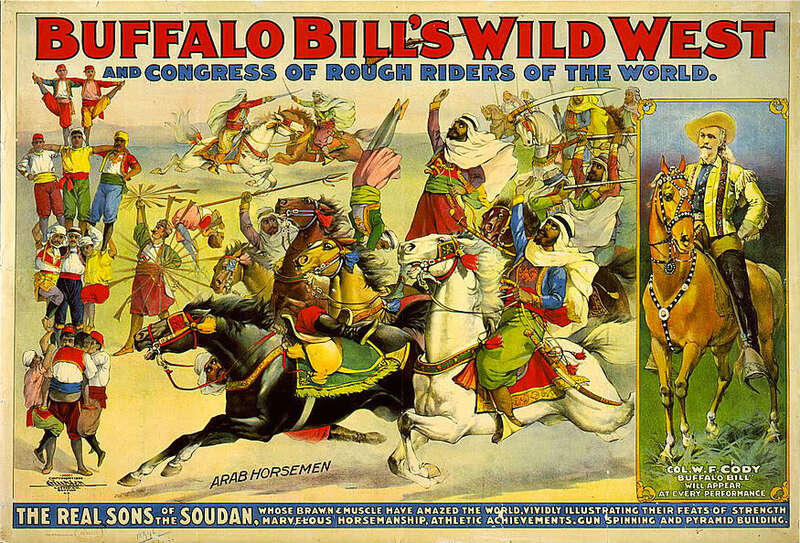 Take Buffalo Bill Cody. That’s right; the same guy whose legendary Wild West Show toured the world. Years before he became a showman, he was a scout on the Great Plains who provided valuable information, at great personal risk, to the U.S. Cavalry. But he was a paid civilian employee, and thus ineligible to receive the Medal of Honor he was given. The most famous member of this group was Dr. Mary Walker. She bucked the male-only medical profession to earn her MD. She was married to another doctor, but the union was unhappy and they divorced. 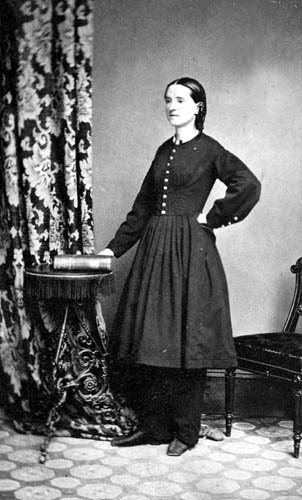 When the Civil War broke out, Mary Walker tried to enlist as a doctor. But she was told she could only serve with other women as a nurse. 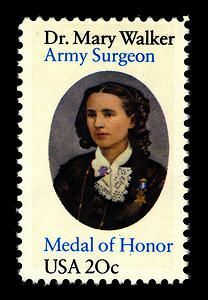 She persisted, and was eventually employed as a “Contract Acting Assistant Surgeon (civilian)” by the Army of the Cumberland in September 1863, becoming the first female surgeon employed by the U.S. Army. She was later named assistant surgeon of the 52nd Ohio Infantry. A mission to treat wounded men took a bad turn for her on April 10, 1864, when she was captured by Confederate troops and arrested as a spy. She spent the next four months in a prison in Virginia, until she was exchanged for a Union doctor. Walker was left disabled from her time as a prisoner, and given a pension of $8.50 a month (which the government generously increased to $20 in 1899). 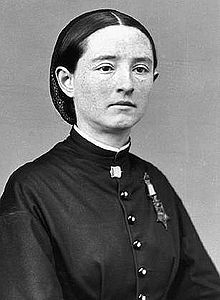 On the recommendation of General William Sherman, Walker received the Congressional Medal of Honor for her Civil War service on November 11, 1865. She remains the only woman to ever receive it. Walker wore the Medal almost every day for the rest of her life. After the war, Walker became both an advocate for women’s issues, and a bona fide oddball. She campaigned for decades for women to get the right to vote. But as brave and daring as she was, there was an unmistakable bit of kookiness to her, too. Take her clothes. Growing up on a family farm, she insisted on wearing men’s clothing while working in the fields (which was sensible enough. Ever tried walking behind a mule and plow in a dress? Neither have I, and I don’t care to try it, either.) Her mother also convinced her that wearing a woman’s corset was unhealthy (which in fact it was; many women sustained rib and other internal injuries as their corsets were torturously tightened to achieve the ante-bellum ideal 16-inch waistline, which was positively insane.) Walker carried it beyond that. During the war years, she wore men’s trousers underneath a skirt. While imprisoned, she refused to put on the dresses her captors gave her. After the Civil War, she went off clothing’s deep end. Starting around age 30, she exclusively wore men’s clothing, and did so until her death. She said it was to promote “dress reform” for women. Maybe so; but based on everything I’ve read about her, she clearly loved the shock and notoriety her unusual clothing choice caused. Dr. Walker was 84 years-old when she was informed her Medal of Honor had been rescinded. Her response: “Let them come and get it.” And she went right on wearing it until she died two years later. Which raised an interesting point: so the Board of Review had rescinded those 911 Medals of Honor. Now what? The recension was a terrible shock and embarrassment to most of those 911 recipients. The Medal had been their pride and joy, the achievement of a lifetime. Now their family and friends, their neighbors in their hometown, and even all of America was being told they hadn’t deserved it. Those folks were in their 60s, 70s and 80s by then; the humiliation was profoundly deep. Now the Army had a problem on its hands. It’s one thing to rescind all those Medals; but what do you do then? The Army didn’t want to make things more embarrassing for the 911 former recipients than necessary. So it never actually asked them to return the Medals. When the question arose whether the 911 could continue wearing it in public, the Judge Advocate General gently sidestepped the matter by advising the Medal of Honor Review Board that the Army had no obligation “to police the matter.” The subject was quietly dropped, and it faded from public opinion. The other 905 men remain trapped in a kind of historical limbo with their family histories still stating they once received their nation’s highest honor … until the nation took it back. To this day, however, the government still doesn’t recognize them as recipients. The moral of this story? It’s hard to say. The Army was right to protect the Medal’s integrity. To do otherwise would have cheapened its significance, and that would have been a disservice to the brave men who genuinely deserved it. Then again, it also seems unfair to embarrass elderly men 40 and 50 years later on. Stories from history don’t always have clear winners and losers, or good guys and bad guys. Sometimes, it’s just a tale of something that happened. And so it was with the Medal of Honor Review Board and its sad, sad task. Always interesting. I can’t wait until Sunday comes to read the next blog entry!